It’s fast approaching December and the slow hum of jingle bells start to murmur across town. Shops begin to display twinkling trees and the cold brisk air of autumn demands a thick, woolly scarf as thoughts turn to the magical season of, you’ve guessed it, Christmas. 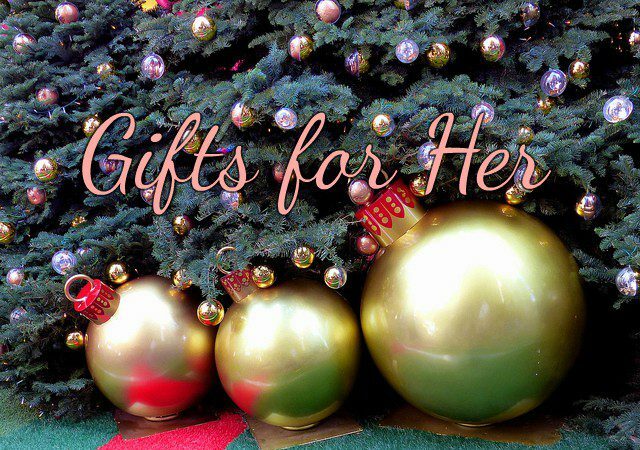 Our thoughts have been on Christmas for months and that’s why we’ve got the perfect selection of gifts for the woman in your life – whether you’re buying for your wife, girlfriend, mother, sister or friend, there’s something for them all to enjoy! There’s nothing more indulgent than an afternoon tea – especially on a cold winter’s day. 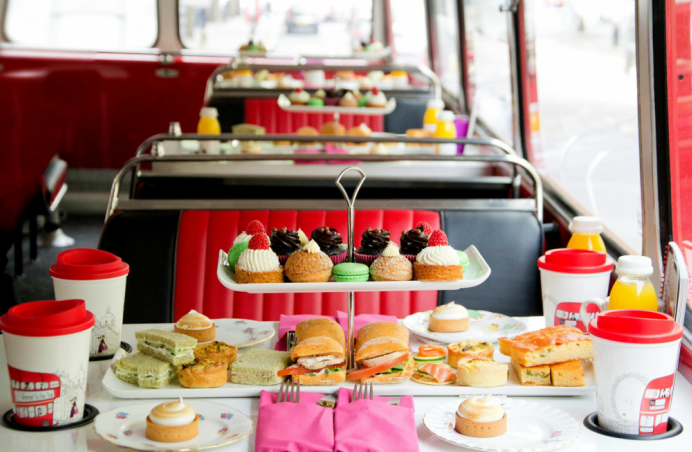 Sipping on warm mugs of high tea as you’re treated to a scrumptious handmade pastry is absolute bliss and that’s why BB Bakery’s afternoon tea bus tour is an absolute gem of a gift. 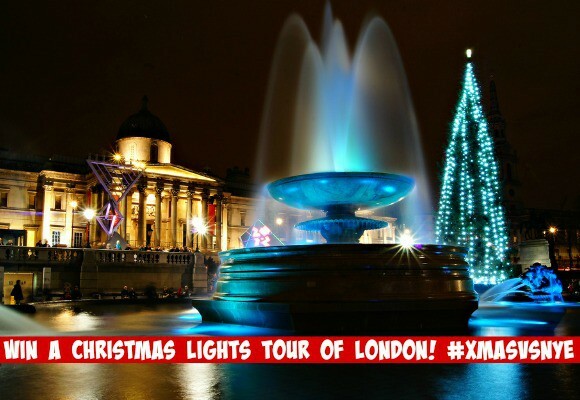 The woman in your life will climb aboard an iconic Routemaster bus and be driven through the heart of London seeing the illuminations of Piccadilly Circus and the hustle and bustle of Notting Hill. She can sit back and relax with a cup of the good stuff as she tucks into a beautiful selection of handmade sandwiches, pastries and cakes as she takes in the sights of London’s most famous locations. For a whole hour and thirty minutes, she will be treated like royalty – what more could she ask for? Instead of rockin’ around the Christmas tree this December, why not get her a day trip to Paris – the one city in the world that bubbles with both romance and culture in equal measure? Known to most as the love capital of the world, Paris is almost on everyone’s bucket list of ‘must visits’. 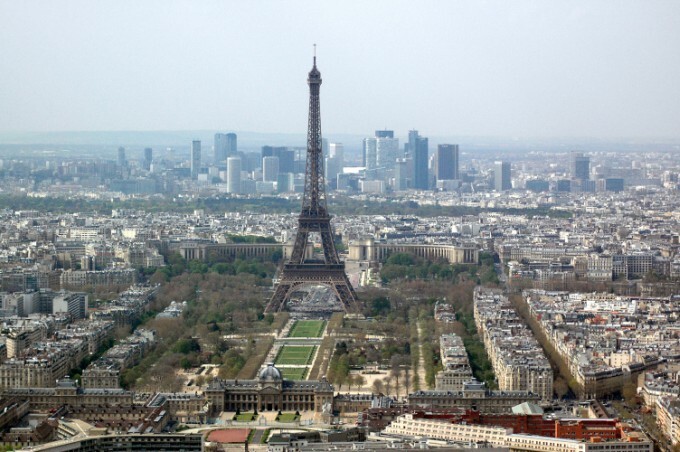 Make her dream come true this Christmas with a day trip to the French capital with entrances to the famous Louvre Museum where she can discover the Mona Lisa and to the Eiffel Tower for some of the best views in the world. With return tickets on the Eurostar all sorted for her, there’s plenty of time to hit the shops and indulge in some Parisian fashion. And if she’s really brave, there’s always time for a taste of the oh-so-famous Parisian food – did someone say escargots? If a Caribbean cruise is a little out of your price range this Christmas but you’d love to take her along the waters, we have just the ticket! 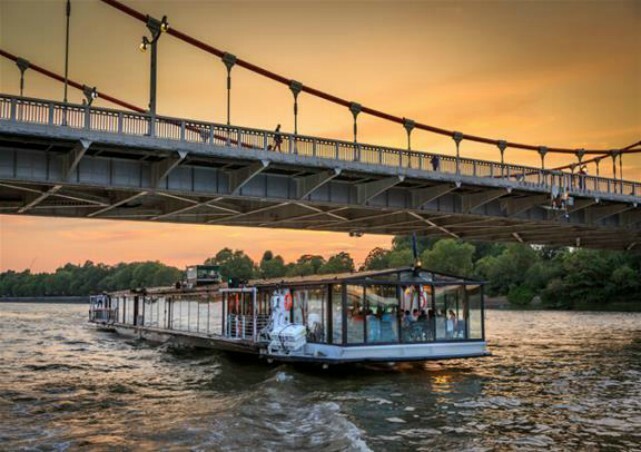 A boat ride along the Thames is the perfect afternoon treat for sightseeing and a delicious on-board meal. 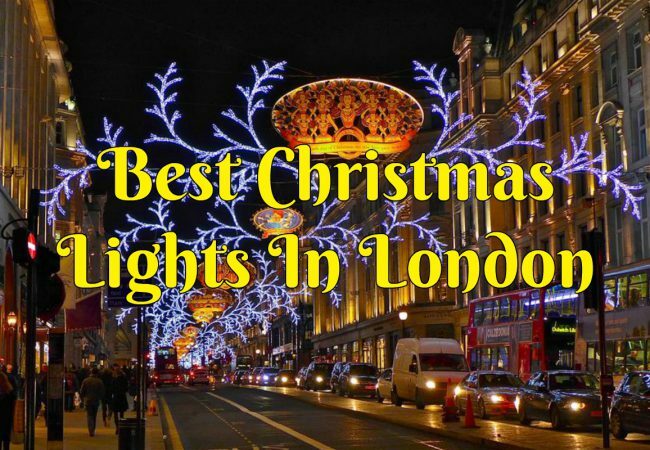 She’ll get to soak in some of the most gorgeous views of London including the London Eye and the Houses of Parliament before enjoying a scrumptious dinner without having to worry about the brisk outdoor temperatures that London is known for! A Thames lunch cruise is the perfect gift for the woman in your life. As one of the most well-known skyscrapers in the world, the Shard offers some of the most beautiful views of London from 800 feet above ground level. 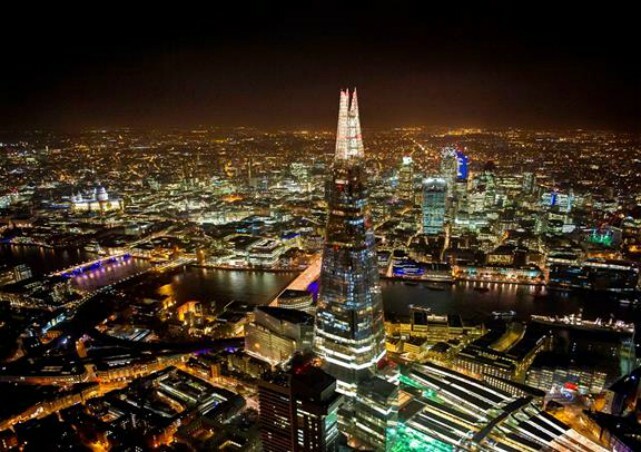 Surprise her with View from the Shard tickets this Christmas offering panoramic views across the city including sights of Big Ben, the London Eye, St Paul’s Cathedral and the Houses of Parliament. You can even opt for extra special tickets that offer an indulgent visit with champagne! If none of these are the right fit for the woman in your life, not to worry. See more festive gifts here.